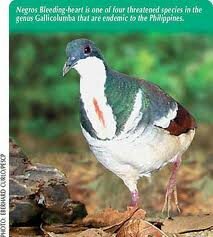 is endemic to the Philippines where it is found on the islands of Negros and Panay. where it occurs suggest that it will continue to decline, thereby qualifying it as critically endangered. flock. 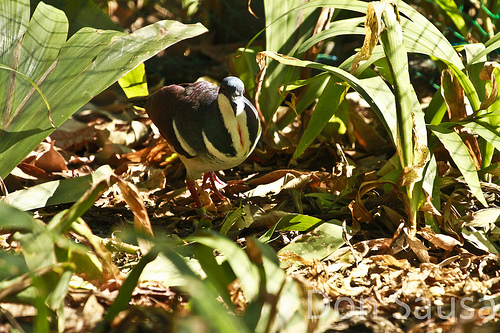 Birds with enlarged gonads recorded in April and May and a recent fledgling obtained on May 3. Nest and eggs are undescribed. was only known to exist in Negros Island and nowhere else in the world. landmass unlike the mainland of Luzon and Mindanao.